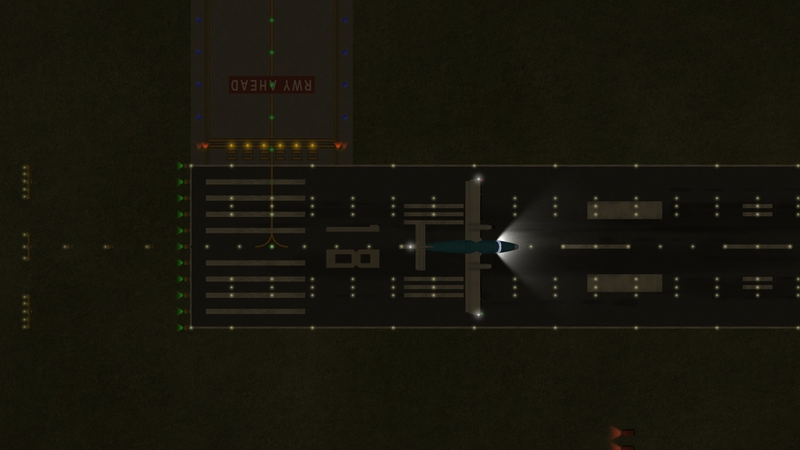 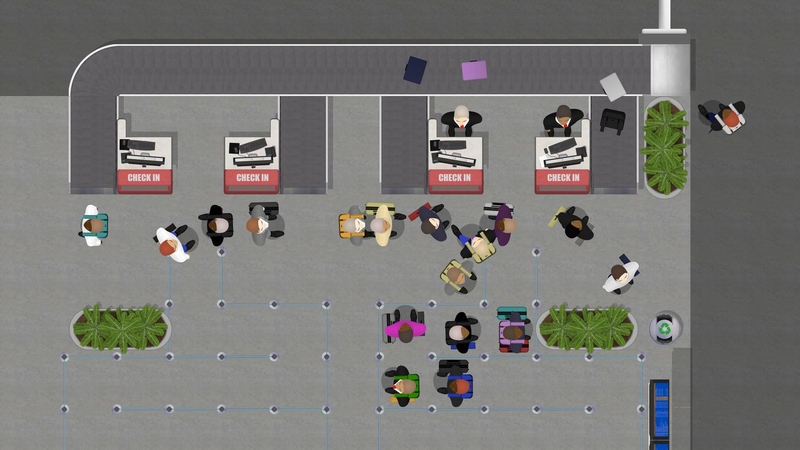 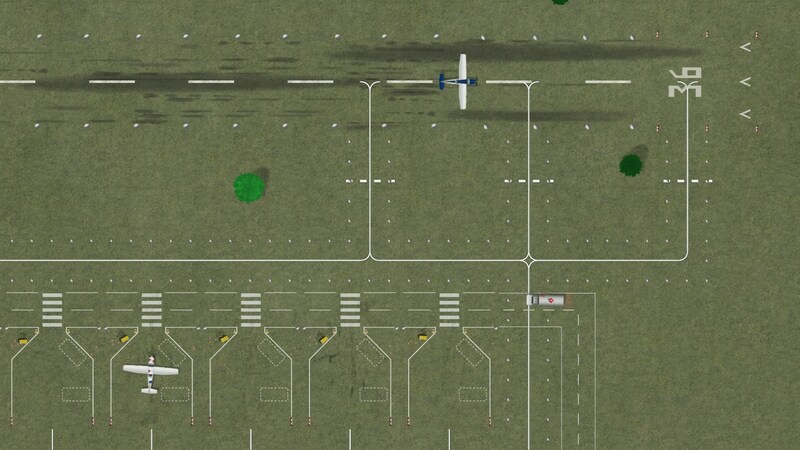 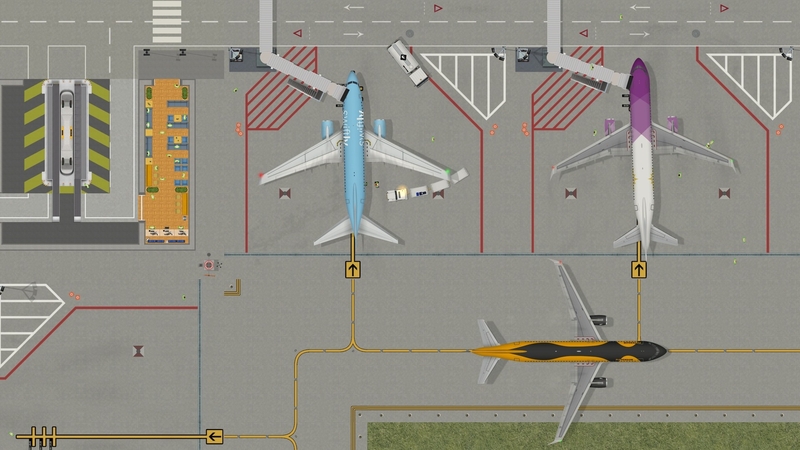 Airport CEO is a Tycoon and management game where you take seat as the CEO of your own airport. 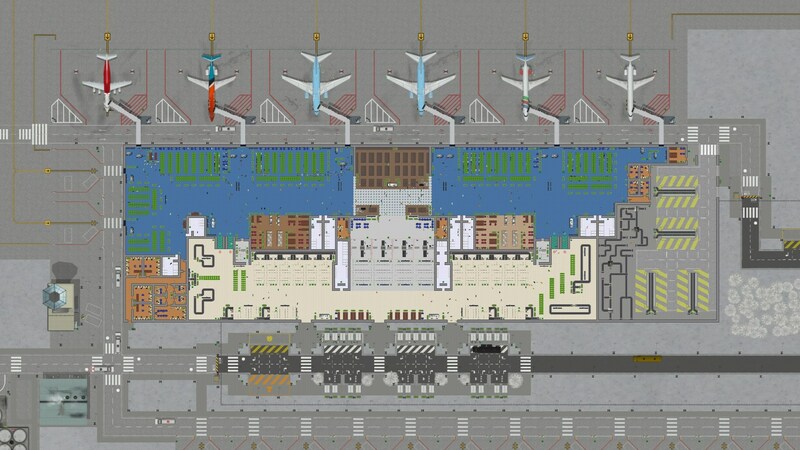 You will build the airport's infrastructure with everything from runways to restaurants and check-in. 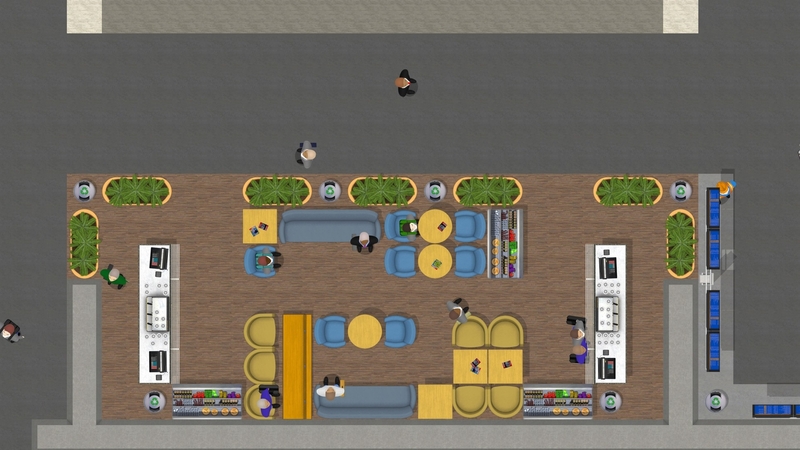 Manage resources by hiring employees, signing contracts and making sure that the budget holds.